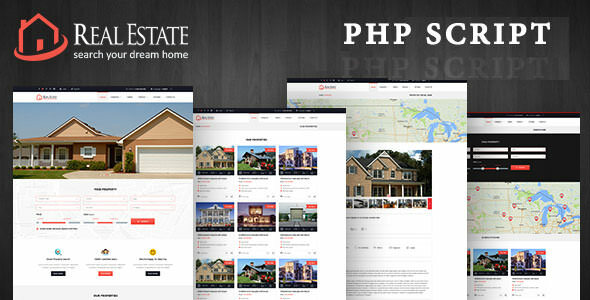 Real Estate Custom Script is based on Custom PHP framework, Script was born to be ahead in innovation and at the peak of the real estate portal solutions, specifically designed for easy customization and use. Script is made after deep analysis and elegent design. This Script is made for specfic real estate users. It consist of all part which is required while creating new wbsite for real estate Empire. Script have features like Adding Property Agents, Customer. Script comes to Admin panale. Website can be manage from admin. Hidden content. You need Log in or Register.